Groove Bassment reveals a new release, coming in the form of a collaboration between Mr Sid and George Z! Their debut track on the label is titled “Slide” and has a simple but powerful arrangement of elements that highlight the main sounds. Even though the track may address to a certain audience with specific music taste, its production suits for competitive dancefloors. “I started this collab back in March with the idea of making something unique and fresh but still suitable for a club environment. After going back and forward many times we found the main sound and built the track around that”. “We tried to keep the arrangement simple to highlight the main sounds of the track even more. We are very happy to be working with groove basement for the first time“, George Z says to Viralbpm, as we feature the exclusive premiere of “Slide”. Groove Bassment latest offering follows a wide range of releases, coming from various producers around the globe. Among them you’ll find AL Sharif and Henry Carlin, who released “Frequency” and Adrien Mezsi, Noizy Mark and Drop Department with “Love Vibrations”, just to name a few. Furthermore, Mr Sid will kick off Amsterdam Dance Event @ Pete Dash Presents: Back To Jack’s House & Friends. Moreover, Viralbpm is once again happy to have the exclusive premiere of George Z’s track, following previous “Ataxia” on The Groove Lab. 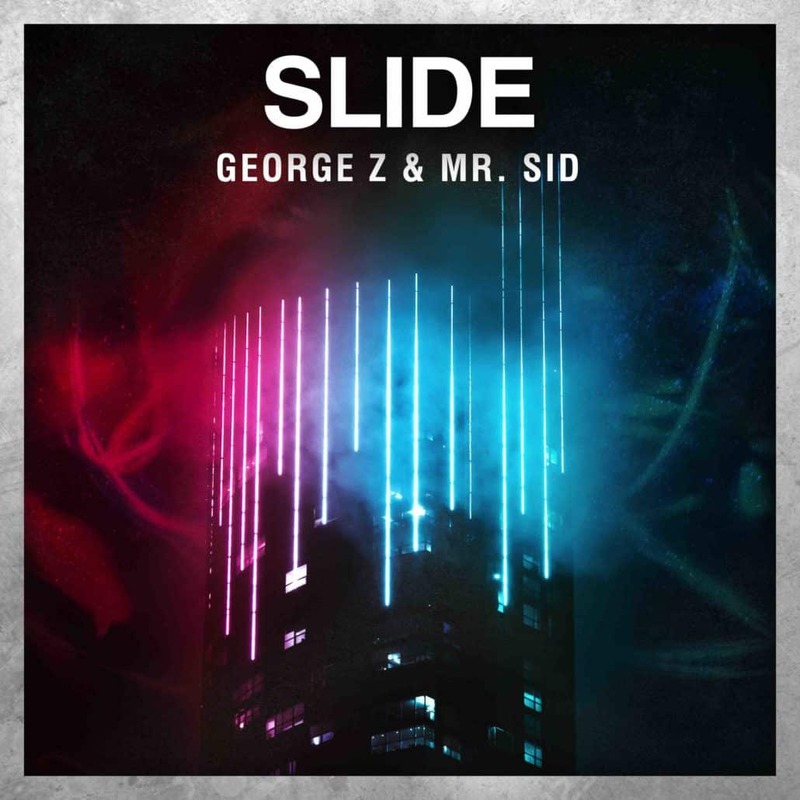 Listen to Mr Sid and George Z merged music styles on “Slide” below and tell us your thoughts in the comments.